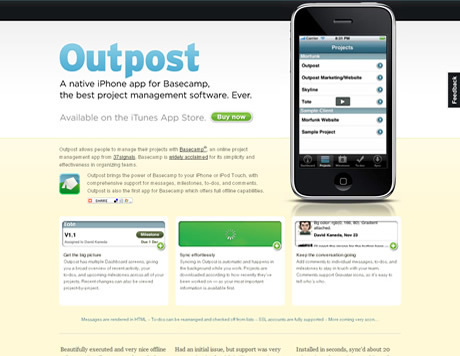 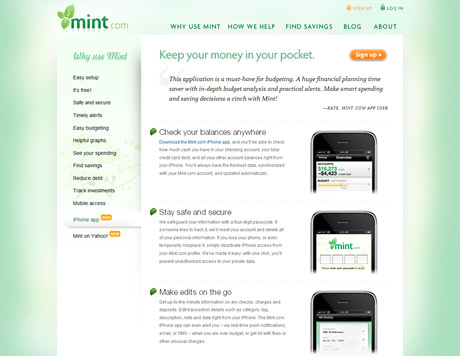 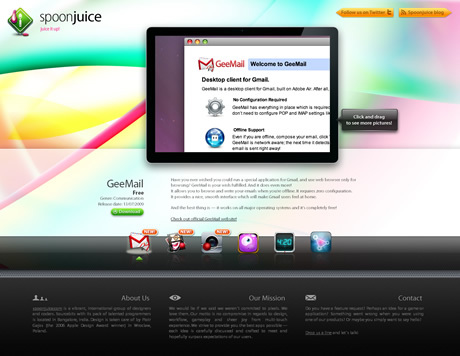 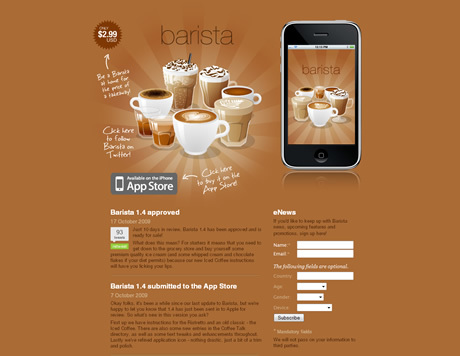 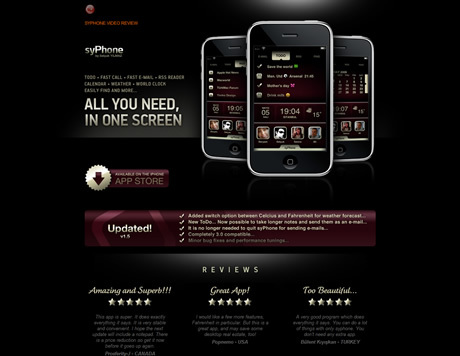 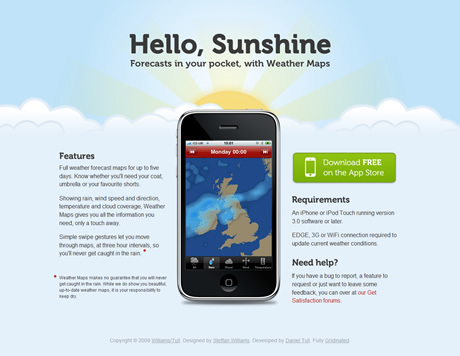 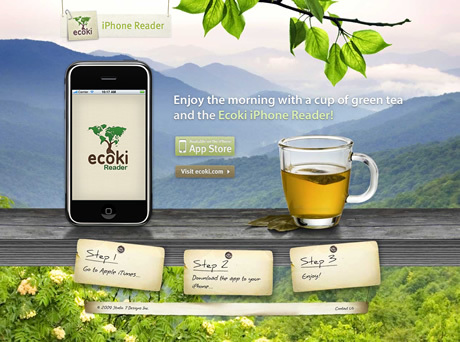 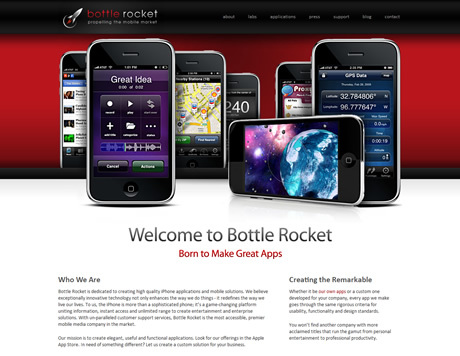 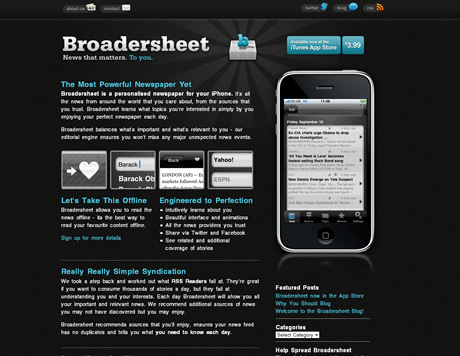 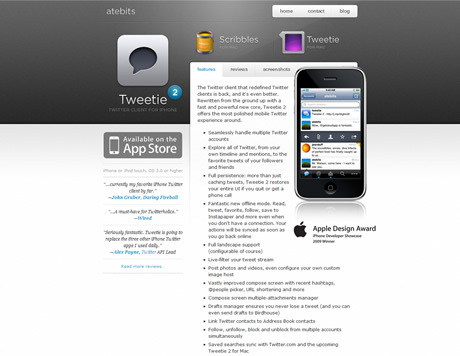 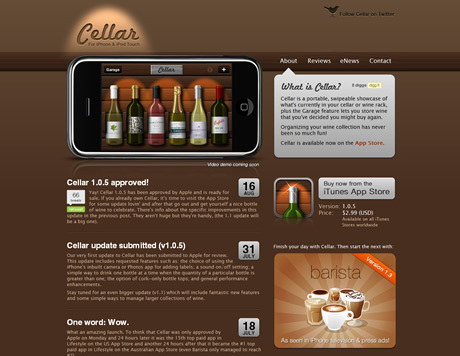 One of the newest styles of websites to become prominent in the last 12 to 18 months or so is the iPhone App website. 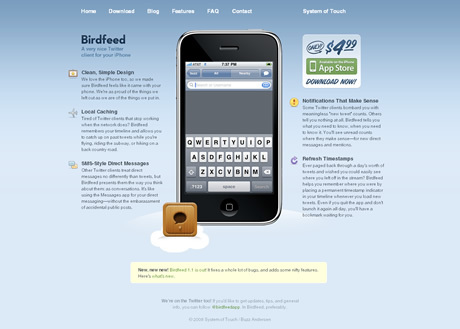 Having a relatively short amount of written content allows the designer to concentrate on large, graphic interfaces with some really nice high-quality images and iPhone elements. 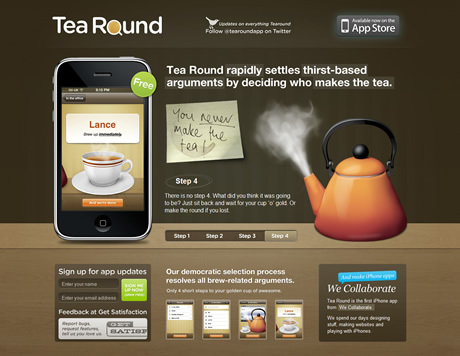 Below is a roundup of some of our favourite iPhone App Websites.